Some days ago at work while in the middle of something, I took a pause and asked myself, "Are you okay?" I did say I am but another question popped, "Are you sure?" Again, I said yes but that tiny voice persisted, "Are you really, really sure?" Annoyed, I again answered back, "Yes." I'm not losing my mind, okay. (laughs) But sometimes it's easier to just say you are okay than to go explaining why you're not. YES!? Usually, I'd love to say what's in my mind but lately, I tend to just keep my mouth shut and pretend there's nothing that bothers me. Why? Because 1) I'm scared people will get tired of listening and trying to understand what I feel and 2) oftentimes I get told that what I feel is not right. And therefore, I get confused and then I start to doubt myself. So yeah, just say you're okay and things will be a lot simpler…but that's just me. Anyway, if you're following me on Instagram and Facebook, you'll know that I received a box of goodies from the Philippines. It has clothes, shoes, food, stuff that my Sample Room family have been sending me for the past three months and of course, some new toys. And nope, when I say toys, it doesn't mean children's toys...or adult toys! (laughs) It's makeup, of course! So stay tuned for some upcoming posts where I'd be showing you some of the "toys" I got. 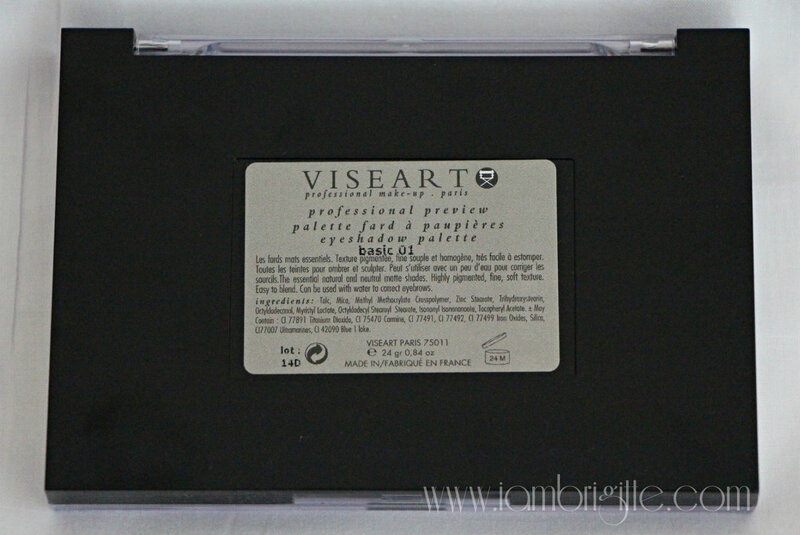 For today, I'll show you this one makeup item that I've been trying to keep myself from buying...the Viseart matte eyeshadow palette. As you can see, this baby doesn't come in a fancy packaging. That's probably another reason why I held off buying it. 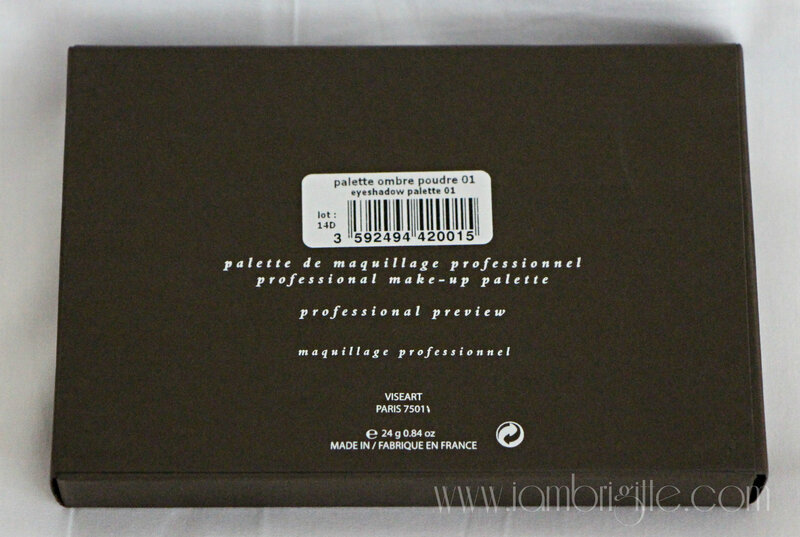 It comes in this lightweight, plastic pan with a see through cover so you'd be able to see all the colours in one look. It does look cheap, but don't get deceived. 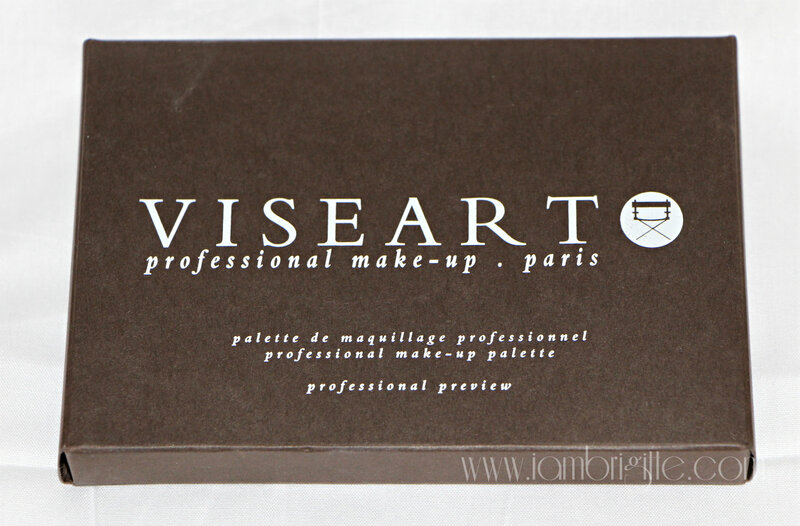 This by far is the most amazing matte eyeshadows I came across with in my life! Seriously! The eyeshadows are anything but cheap. They are finely milled, powdery but not chalky and so easy to blend. And has zero fallout. Yes, ZERO! 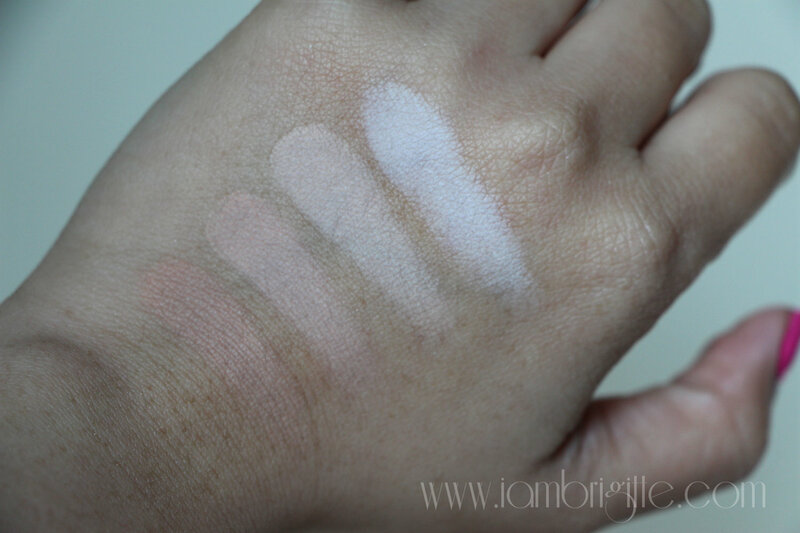 Some of the colours you can use to fill in your brows, to contour and to highlight. What else can you ask for!? Hmm, probably something that can be used for concealing too? Hahaha! 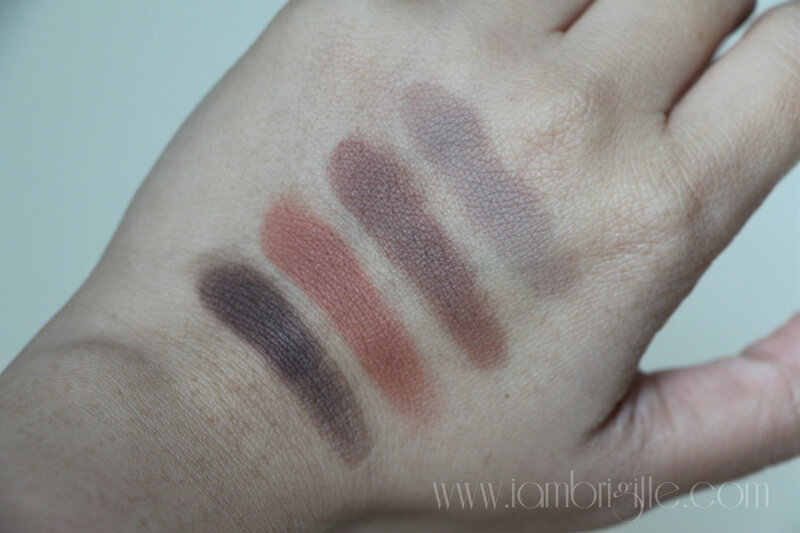 I know you've seen a lot of swatches already but since this is my blog, I'm gonna post my own. This baby is not that bulky so it won't be a pain carrying it around in your (medium to large) makeup kit. I wish it comes with a mirror though, that would've made it more perfect. The price? I got this for Php3800 at Digitaltraincase. Too much? Maybe yes, but every cent is worth it. 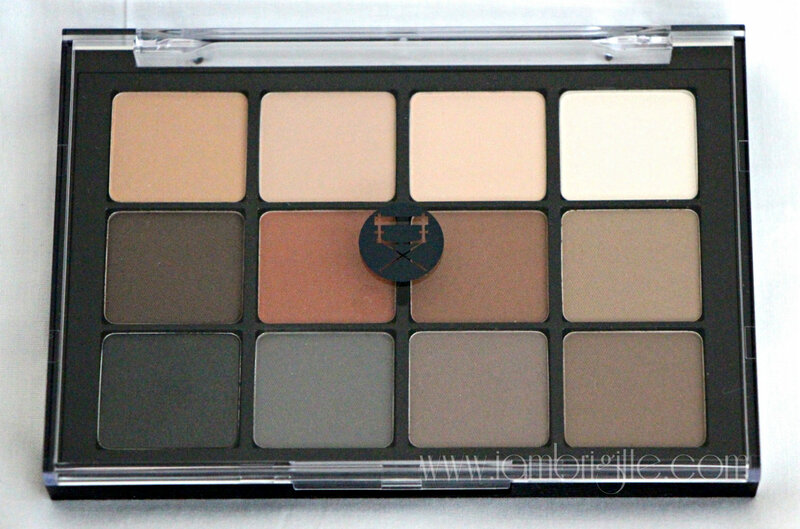 If you are a sucker for neutrals I don't think you'd need any other palette if you have this. 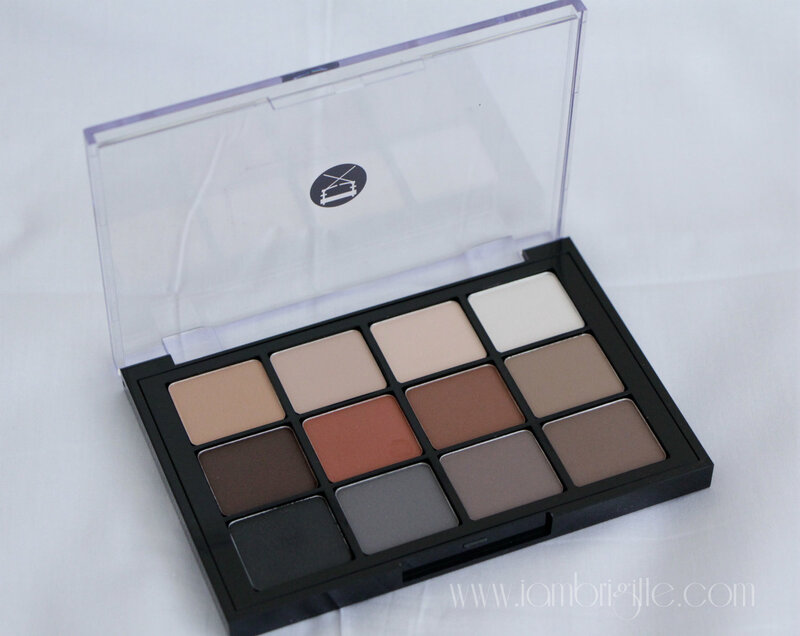 I got overwhelmed with the neutrals that I honestly wished this palette comes with at least one shimmery light shade. 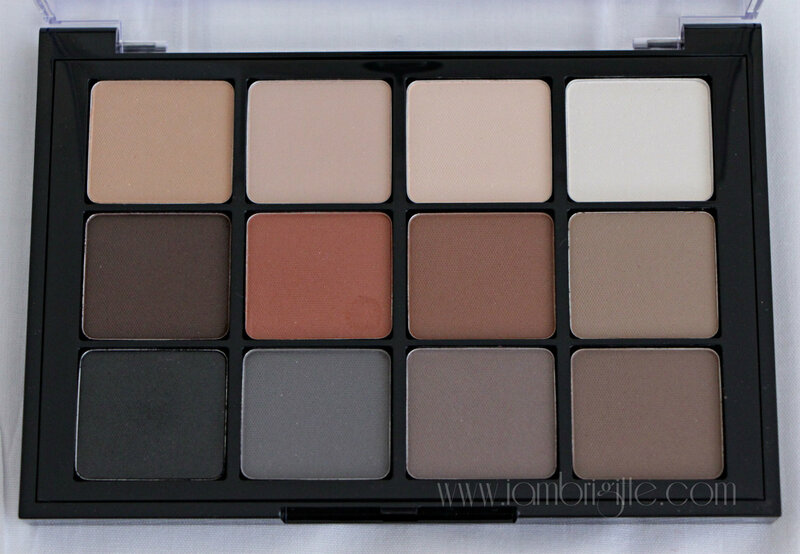 But that would make this a non-matte palette then, no? Haha. I guess I just have to get the other palettes. 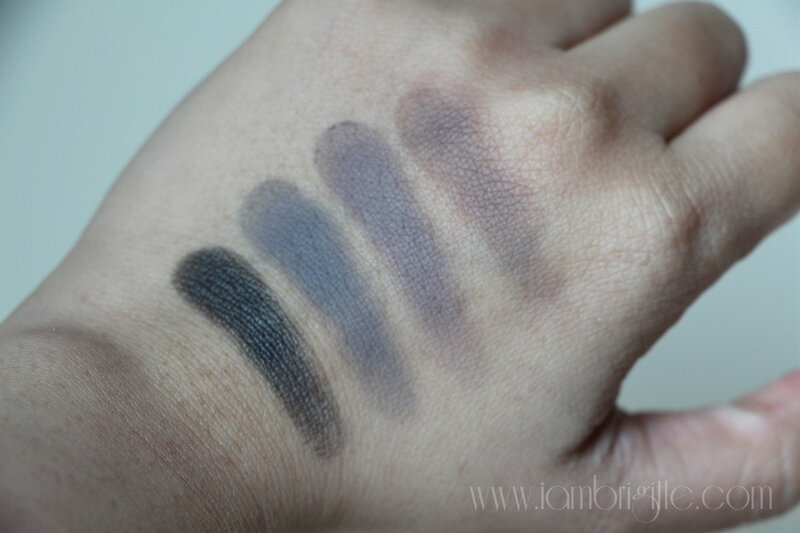 Geesh, I spent some time stalking at some reviews and swatches online that I ended up lemming for them more. I've read these eyeshadows don't really need a primer. Ganda! And nice application as always.